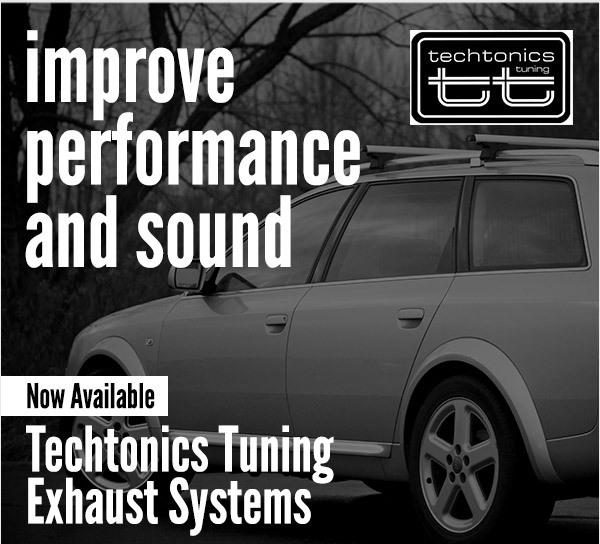 Improve performance and your vehicle's sound with these exhaust systems from Techtonics Tuning. For performance and sound that can not be beat, bolt on Techtonics Tuning. Techtonics Tuning power by design. Presenting the AWE Tuning Q5 3.0T Touring Edition Exhaust. Available Now.